This is the supposed story of William Stephenson,a Canadian who headed up the intelligence sector that liaised between Britain and the United Stated prior to and in the early years of the Second World War. 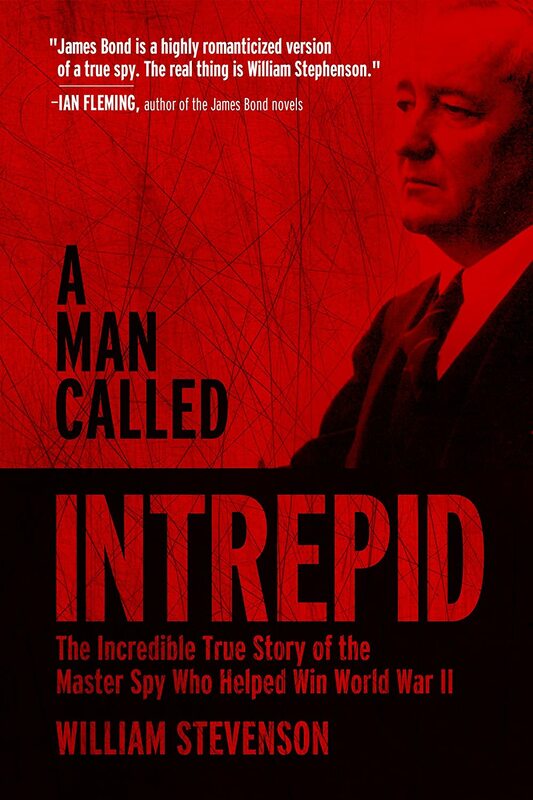 Although Stephenson is nothing but an out and out hero, this book is more about how President Roosevelt assisted Britain in the early war years with the risks he took, with disregard regard for his own political future; without these risks Britain would more than likely have been over run by 1941. He has to fight off appeasers , Joe Kennedy, and outright Nazi sympathisers,Charles Lindberg. The work that was done in secret enabled supply lines to be maintained and to keep Britain in the war. The majority of those used as agents by the intelligence services were amateurs who sacrificed everything and suffered horrid deaths just for their beliefs. Stephenson, Churchill and Roosevelt knew they were sending these men and women to their deaths but the greater good was the plan and the agents themselves realised this. This is a great read and another reminder why revisionist history should not be countenanced at all. The Nazis were pure evil and the world must never be allowed to forget this.